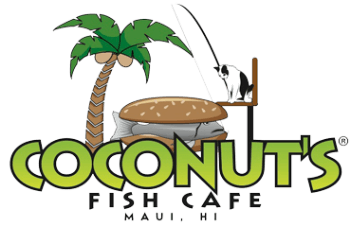 Bringing the Famous flavors of Coconut's Fish Cafe to the Bay Area, Chad and Lisa Webb have opened their Coconut's Fish Cafe location! 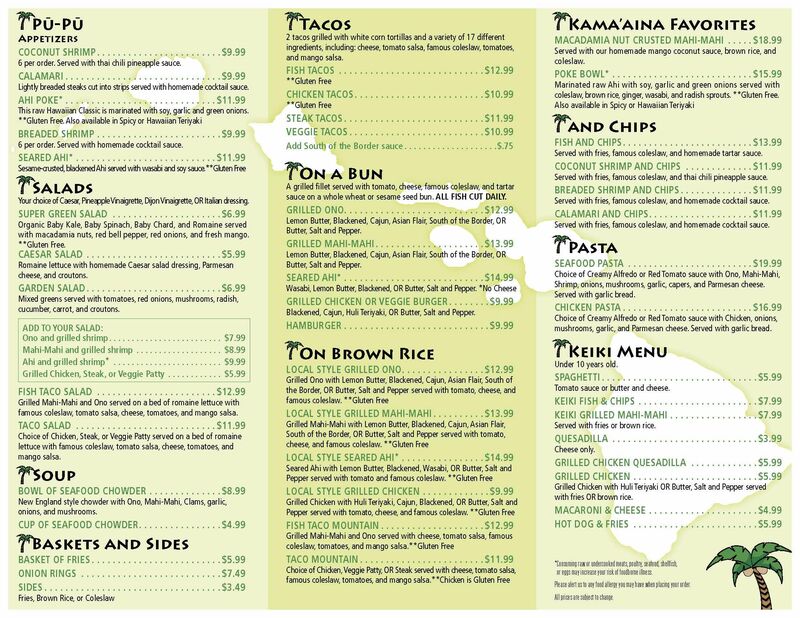 Open Daily 11a to 8p. Featuring Beer on Tap and Wine by the Glass.